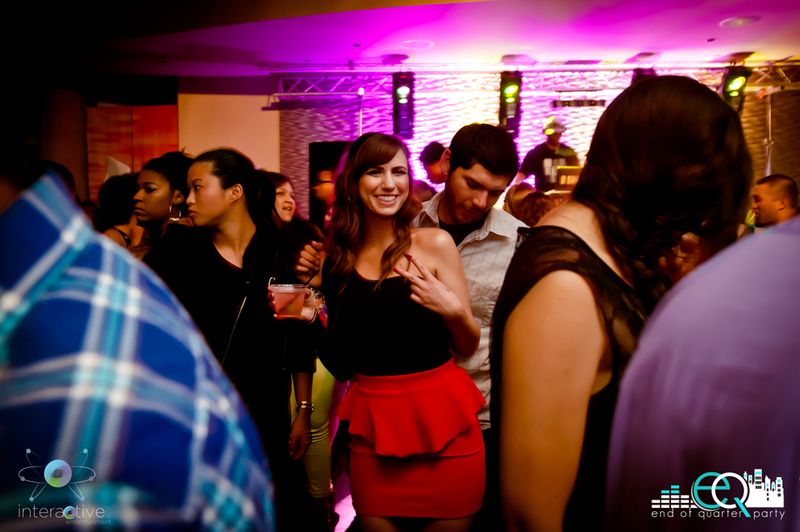 The EOQ Party is the Bay Area’s official end of quarter celebration for young professionals and entrepreneurs. This quarterly party brings together world-class entertainment with the finest venues and the Bay Areas freshest young industry movers and shakers. This quarter’s EOQ party is taking place in Las Vegas at MiX in Las Vegas. 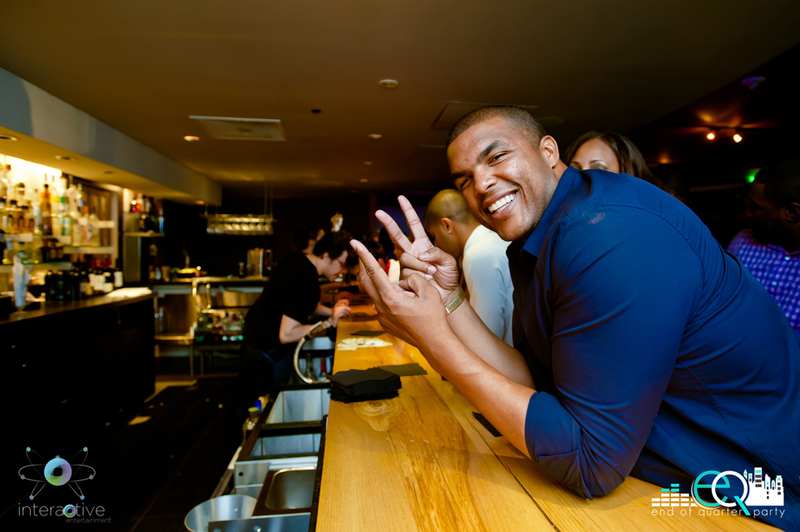 We are bringing out Las Vegas veteran DJ, DJ Dee Jay, and more entertainment talents for a party to remember.Here’s a toast to success, another year of success, and a fiscal quarter increasing shareholder value. 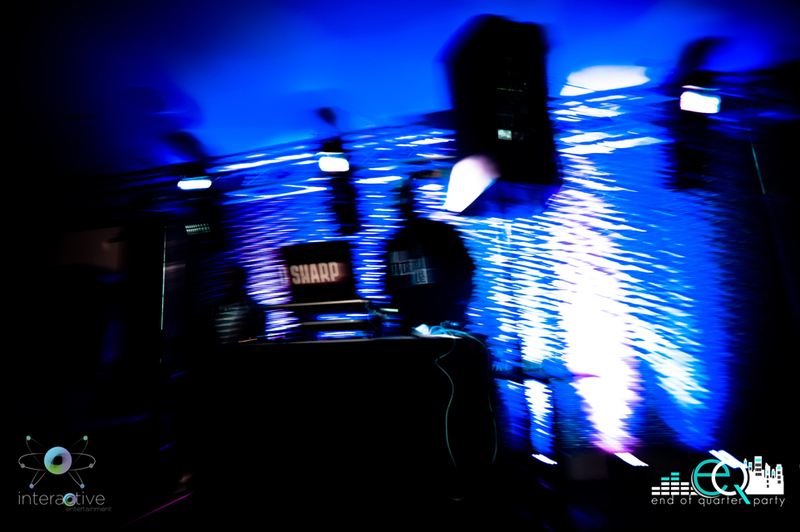 DJ Deejay focuses on quality; therefore as a DJ he pays great attention to all the craft and details that embodies a traditional DJ, as well as a present day DJ. As a DJ, he understands that he can not solely depend on one skill, but rather combining every skill that a DJ can use to their advantage: whether it is scratching, mixing, knowledge of equipment, passion for music, adjusting to different venues, or competing with other DJ’s. DJ Deejay is a Resident DJ for Red bull Las Vegas, Rio Voodoo Nightclub, Forbes Nightclub, Venetian V-Bar and Rebel Place. Deejay makes sure that he leaves a memorable experience for the crowd he plays to, spinning 80s, Electronic / DJ, Hip hop, Top 40.